Are you feeling Like a Zombie? 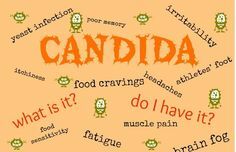 Oh my, You may have.........................CANDIDA!!!!!!!!!!!!! My family just returned from a Ayurvedic Retreat. We all decided to find out our DOSHA(read down for some more about Ayurveda and DOSHA in a previous blog). My husband and I both were Pitta Dosha and not surprised about our imbalance. On the way home my husband said, "Did the Ayurvedic expert ask you to stick out your tongue?" I had to stick out my tongue and I don't believe it looked quite as bad as this picture. My husbands tongue wasnt quite this bad but obvious coating. Then we really started comparing notes. We both felt fatigued and a little brain fog. We do have some digestive issues which he Ayurvedic expert picked up on. So now what do we do? 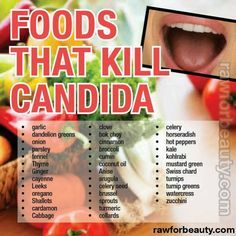 Candida is a fungus, which is a form of yeast, a very small amount of which lives in your mouth and intestines. Its job is to aid with digestion and nutrient absorption, but when it is overproduced it breaks down the wall of the intestine and penetrates the bloodstream, releasing toxic byproducts into your body and causing leaky gut. This can lead to many different health problems ranging from digestive issues to depression. How can you test for it at home? We know this is NOT an accurate scientific test BUT it IS a real INDICATION of the density of your fluids which can harbor micro organisms and possible be a symptom of irritable bowel syndrome. You heard it right - - this is a spit test. The saliva will float. That is OK and normal. If within 15 minutes you see thin projections extending downward into the water, it is a positive sign for candida. The projections may look like hair, or small strings, like a jelly fish or spider legs, moving down into the water from the saliva floating on the top. Other positive indications might be very "cloudy" saliva that will sink to the bottom of the glass within a few minutes or particles that slowly sink or suspend below the saliva glob. What you are seeing are colonies of yeast which band together to form the strings. My family is vegan/vegetarian for the most part. 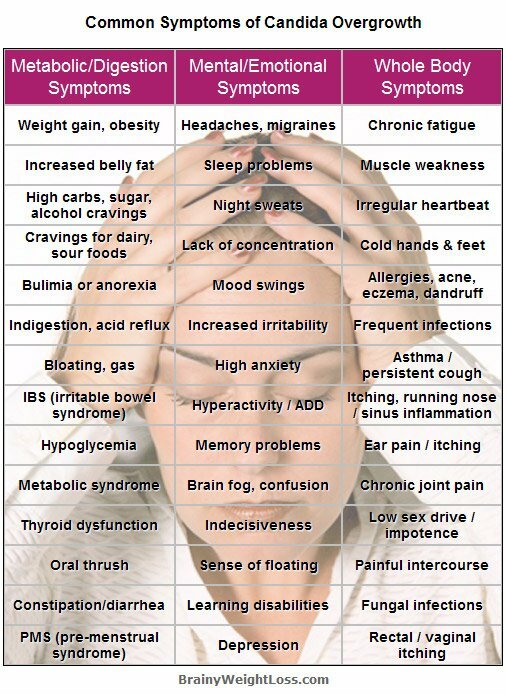 You will here from some people, "Oh as soon as I went Vegan/vegetarian is when I got Candida so I stopped eating this way!" I think this is just an excuse to go back to a poor diet! Candida LOVES sugar so this is something to know. 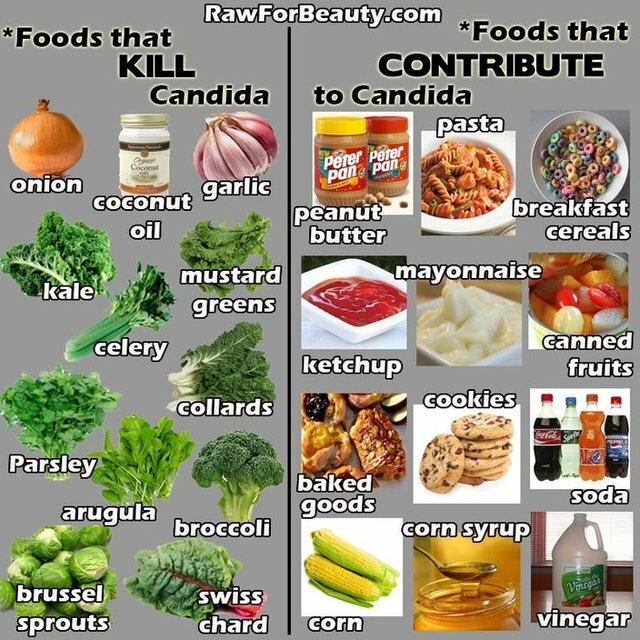 Here is a Vegan/vegetarian approach to fighting Candida! It is going to be alright. We are all in this together! Fruits – all fruits, including dried, fresh and canned + fruit juices. Legumes – all beans, chickpeas and GMO soy products. Non-GMO, unsweetened soy products are fine. Mushrooms and molds – mushrooms can cause inflammatory reactions, if you have Candida. Medicinal mushrooms such as Reishi and Maitake are Ok to consume. Some nuts – cashews, peanuts and Pistachios as they may contain mold. Grains that contain gluten and glutinous foods – rye, wheat, spelt, barley, oats (except oat bran and gluten-free oats), anything with corn, white rice. Additives and preservatives – citric acid, anything you don’t know. Some beverages – coffee, black and green tea, any drinks that contains sugars, i.e. any drinks other than plain water, herbal tea or chicory. Condiments – read the labels really carefully and look for sugars or any other additives that you don’t know. As a rule, it’s not possible to find a suitable condiment from a store when on Candida Diet. You can check from organic stores for natural products or make your own. Vinegar – all vinegars except apple cider vinegar. Non-starchy vegetables – asparagus, avocado, broccoli, Brussels sprouts, cabbages, cauliflower, celery, cucumber, eggplant, green beans, raw garlic, kale, lettuce, olives, onions, rutabaga, spinach, summer squashes, swiss chard, tomatoes, turnips. Gluten-free grains – millet, buckwheat, quinoa, brown rice, gluten-free oats and oat bran. Nuts and seeds – almonds, coconut meat and milk, flax seeds, chia seeds, sunflower seeds, hazelnuts, pecans, pumpkin seeds, walnuts, hemp seeds, poppy seeds. Legumes – non-GMO and unsweetened soy products (milk, tofu, tempeh) without any unwanted additives. Yogurts and plant-based milks – anything unsweetened based on non-GMO soy, coconut, hazelnuts, almonds, quinoa, millet. Seaweed – nori, kelp, wakame, dulse, sea lettuce. Herbs, spices and seasoning – apple cider vinegar (organic), basil, black pepper, cardamom, cayenne pepper, cinnamon, cloves, cumin, dill, garlic, ginger, lemon and lime, juice, oregano, paprika, parsley, rosemary, sea salt, thyme, turmeric. Beverages – water, chicory root coffee, herbal teas. Sweeteners – stevia and xylitol. 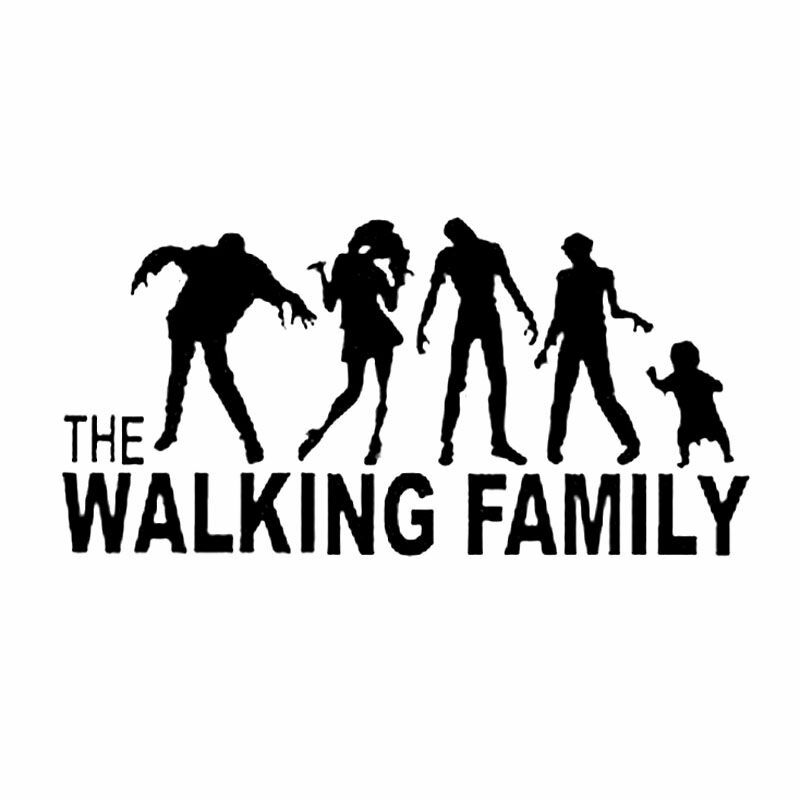 I hope our apocalyptic experience as Candida Zombies can help your family thrive and eat a balance diet! Have a great Monday! Vote for me in @lenasveganliving contest! Hi Mickii! It's great you are both the same Dosha's! I can't wait to read your other blog. You are my fave Pitta though! Thanks so much! Yes no matter what age we are we can keep learning! I will let you know as my family ventures on our modified Candida diet(: Thanks so much for reading! Hello Mickii! I will try the spit test immediatelly. Also i would like to know, does lemon also kill this fungus? Thanks for that post, keep up the good work! essential oils from lemons contain mild anti-fungal properties. If you are getting bored with lemon try Lime. Per one oz of lemon juice there is 14 mg of vitamin C and higher anti inflammatory benefits but limes are close with 9.2 mg of vitamin per 1 oz and still have positive effect on inflammation. Limes have higher levels of vitamin A and calcium. I prefer limes personally! Thank you @lenaveganliving for doing the wonderful contest...Next week I will come up with some of my original images...But the Candida was something we were battling in our house so I had inspiration from my zombie like family! Have a great Tuesday and I will continue following you! The information is very good, only if you would add some of your own images of fruits and veggies instead of using them from internet. I eat loads of pasta, a little bit of peanut butter, ketchup and mayo every now and then but aaaall the green stuff on the left side of the photo! I guess I am relatively safe?